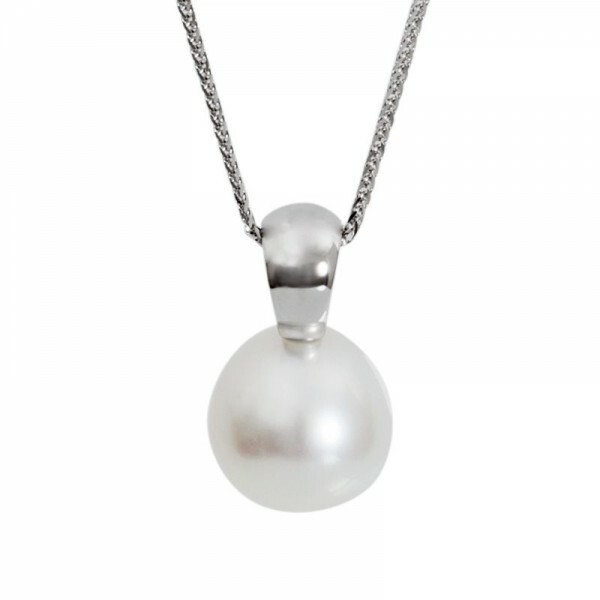 A modern spin on a classic and simple design, this design is perfect for when you want all the attention on your pearl. 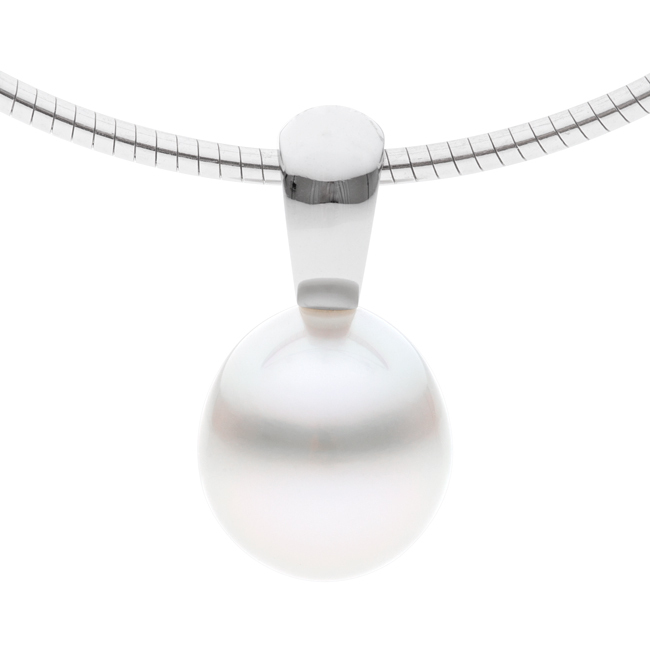 The design tapers narrow as it reaches the pearl allowing for all the pearl to be seen so it’s not covered up or hidden away. This pendant suits any style of chain or cable and looks great when worn long or short.